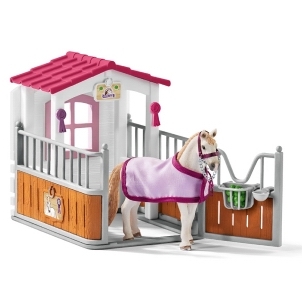 Schleich Haflinger Foal 13814 - Toys & Learning - Schleich Specialists - 100% - Fast Service - Sale Prices. 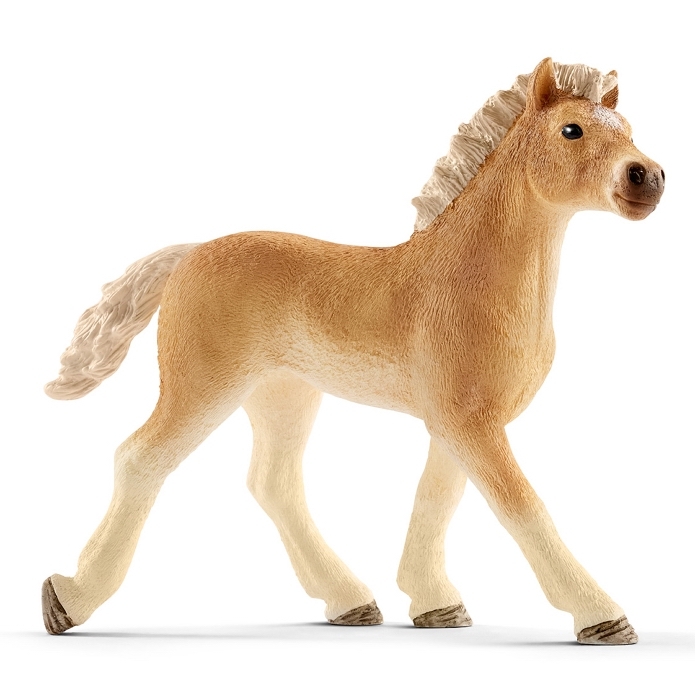 This model Haflinger Foal is one of the top quality hand finished products from the Schleich range of horses & accessories. This dainty foal has such an innocent little features! 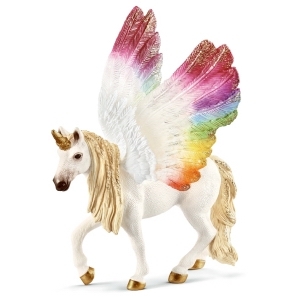 Its colours are gorgeous and the detailing is superb!